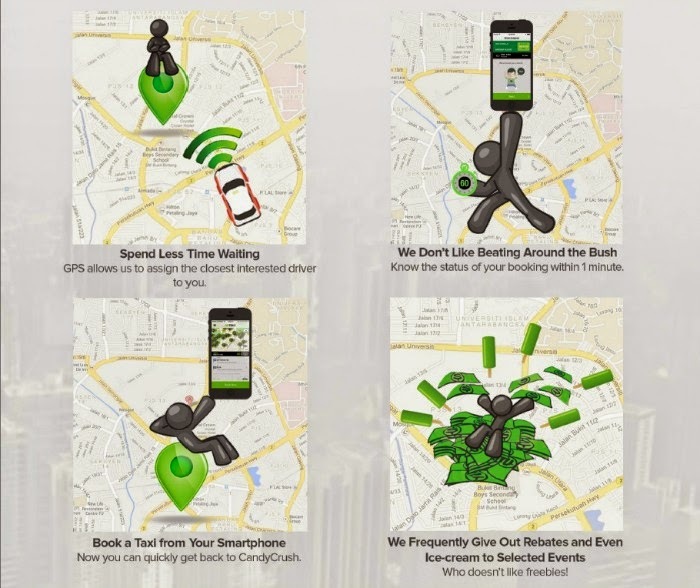 GrabTaxi, the largest Southeast Asian (Malaysia-Philippines-Thailand-Vietnam-Singapore) taxi-booking mobile app, is now available in Cebu City, providing Cebuanos a safe, secure and fast way of getting to their destination. 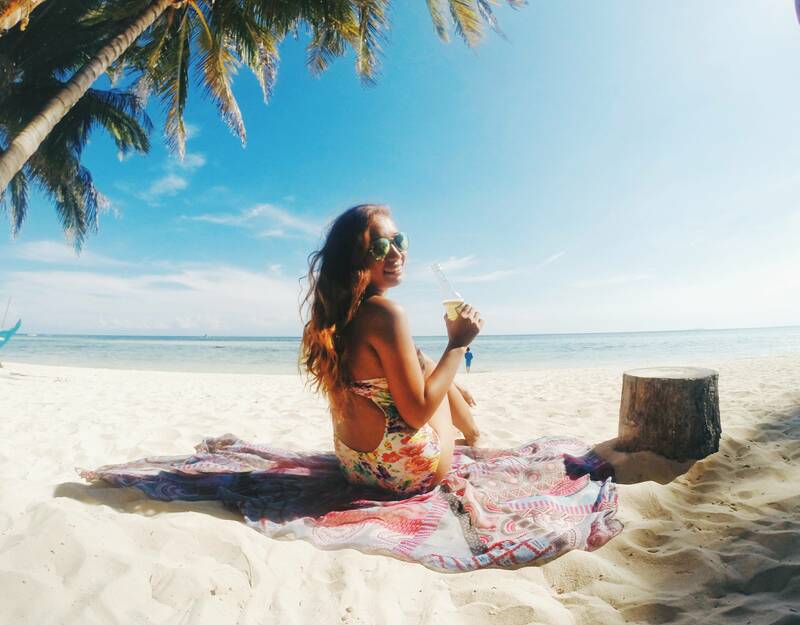 “Being one of the top tourist spots in the Philippines, combined with a high smartphone and data penetration rate, Cebu is more than ready for GrabTaxi. Commuters have limited options to get to their destination, and it gets increasingly difficult to compete with other commuters especially during peak hours. We want to provide Cebuanos and tourists a convenient and safe way of getting to their destination,” said Anthony Tan, Founder. Here are some reasons you should download this app. Now, around 200 taxi drivers and 20 taxi fleets in Cebu signed up already. A booking fee of P25.00 is charged on top of your fare, but here's the good news! GrabTaxi is having a free booking until the end of September 2014 for the Cebuanos! Spend less time looking and waiting for a cab specially during rush hour and book one at GrabTaxi now! 1. Download the free app from App Store (iOS), Google Play (Android), Windows Phone Store, and Blackberry World. 2. 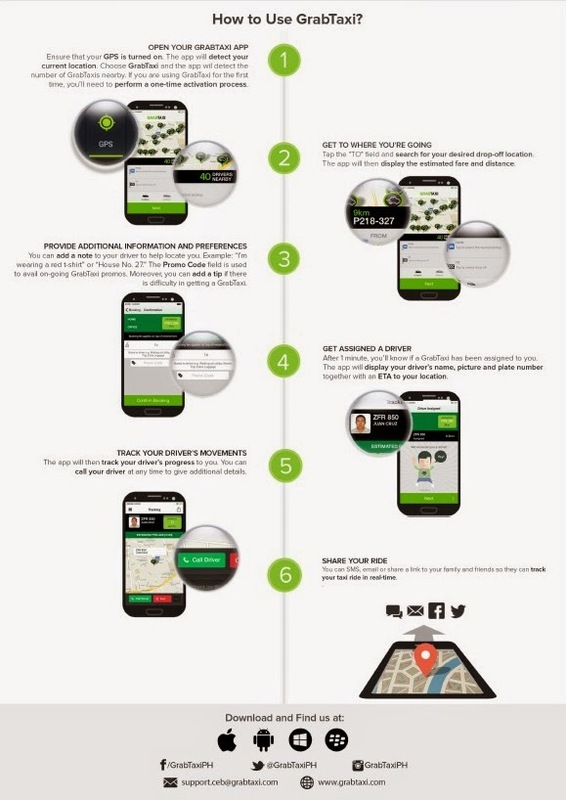 The app detects your current location and shows you how many GrabTaxi drivers are in the vicinity. As soon as you input your destination, the app tells you the estimated fare. 3. At your confirmation, the app will contact nearby drivers and see their responses in real time. 4. When a driver confirms, the app will show you the driver’s photo and name and waiting time. A button also allows you to call your driver. 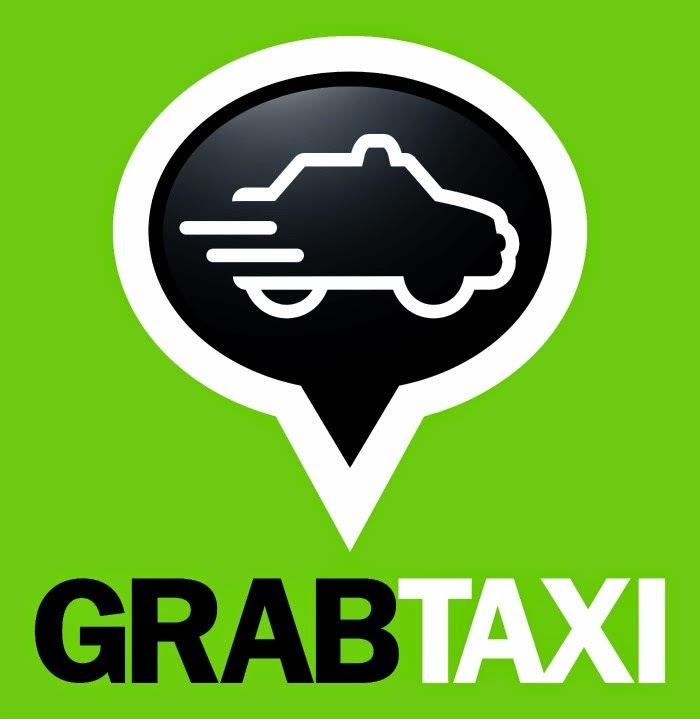 For more information, please visit www.grabtaxi.com. Because everyone deserves a SAFE, FAST and SURE ride!